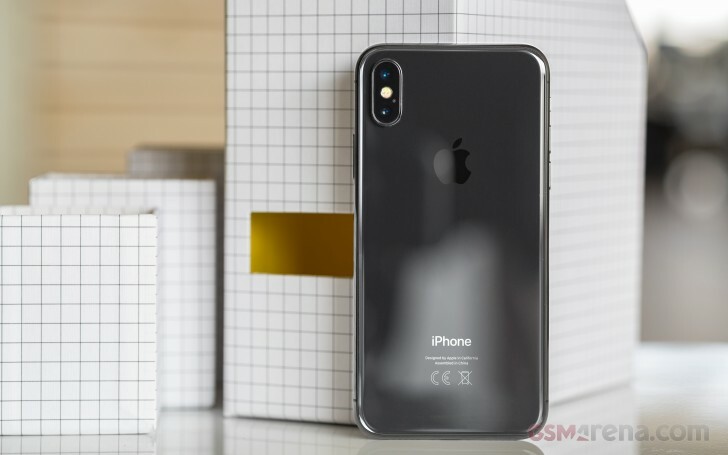 According to a report from Taiwan-based publication United Daily News Apple could launch a dual-SIM iPhone exclusively for China. The device in question will be the 6.1-inch LCD iPhone that's projected as the budget in a trio that also features an updated 5.8-inch OLED iPhone and a completely new 6.5-inch OLED iPhone. It seems ever so likely that Apple will launch a dual-SIM iPhone in 2018 - we first heard about it in April and later a line of code was discovered in iOS 12 that seemed to solidify the rumor. It would make sense for China to be among the markets Apple targets with a dual-SIM iPhone. But whether the report of China being the exclusive market for a dual-SIM 6.1-inch iPhone is correct remains to be seen. 100% agree! Even my parents love having two sims in one phone.